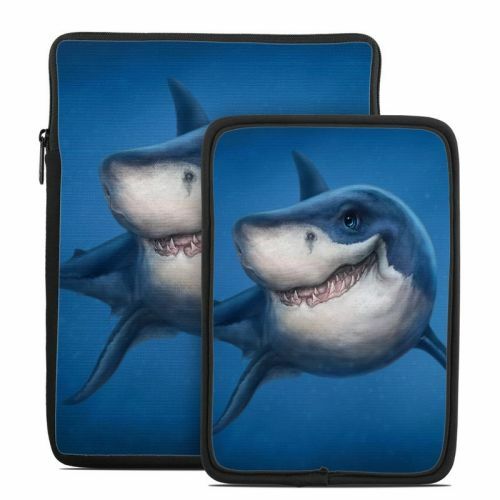 iStyles Amazon Kindle 3rd Gen Skin design of Fish, Great white shark, Shark, Tiger shark, Cartilaginous fish, Requiem shark, Lamniformes, Bull shark, Carcharhiniformes with black, blue, gray colors. Model AK3-SHARKTOTEM. 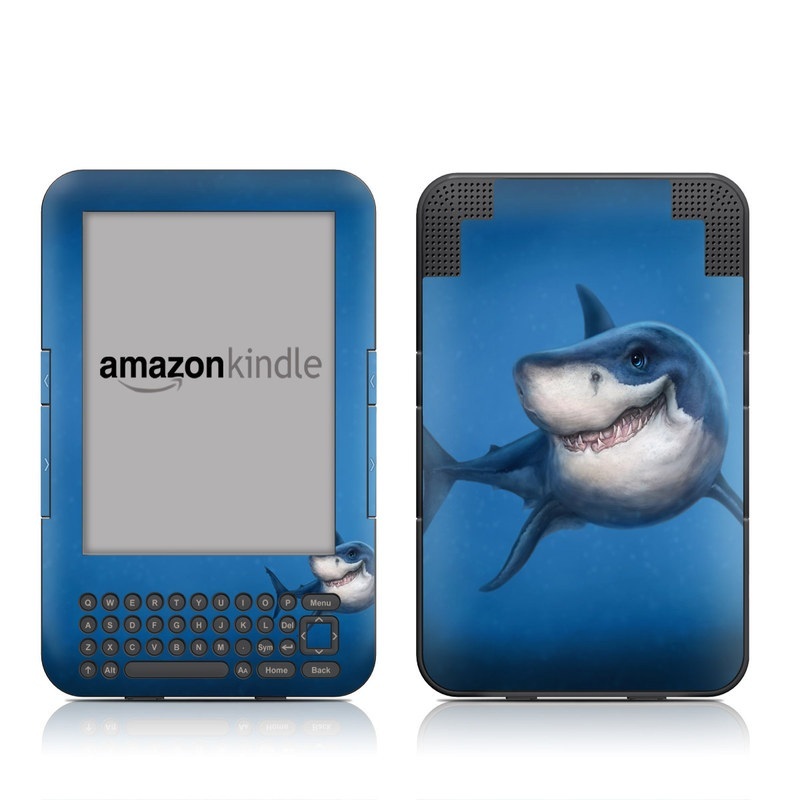 Added Shark Totem Amazon Kindle Keyboard Skin to your shopping cart.